We are a full-service rental company dedicated to providing quality products, competitive pricing and superior customer care. We provide a large selection of products ranging from tents, tables, seating, linens, glassware, flatware, staging, dance floors and much more. We are constantly adding to our inventory to provide what you need to make your event a success. 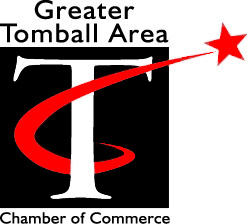 Tomball Party Rental has the reputation for creating one-of-a-kind events that will provide your guests with lasting memories. We are committed to being a leader in the rental community, providing outstanding service to our clients, who are the foundation of our business… It is our goal to exceed your expectations! At Tomball Party Rental, we look forward to the opportunity to work with you, whether it’s a party for six or six hundred. Remember. . . we get invited to the best parties!